The Co-Optimus staff is surprisingly busy this weekend. In fact, it doesn't look like there's going to be a whole lot of gaming for the Co-Opticrew. But that doesn't mean you shouldn't game! 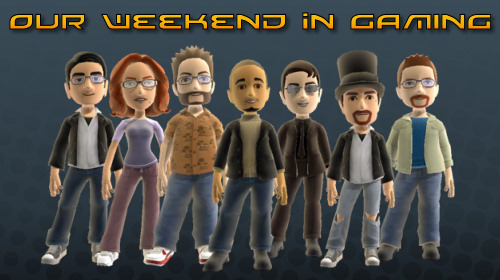 So what's on your weekend gaming plans? Page created in 0.5534 seconds.